Change of plans: no players available this week for interviews due to scheduling conflicts, so today's episode is a mailbag addition. You submitted your questions on Twitter (@CodyWorsham) and Instagram (@CodyMWorsham) and I did my best to answer them. - Why isn't LSU in the top 10? - Who has been the most surprising player on the team? - What's up with Georgia? 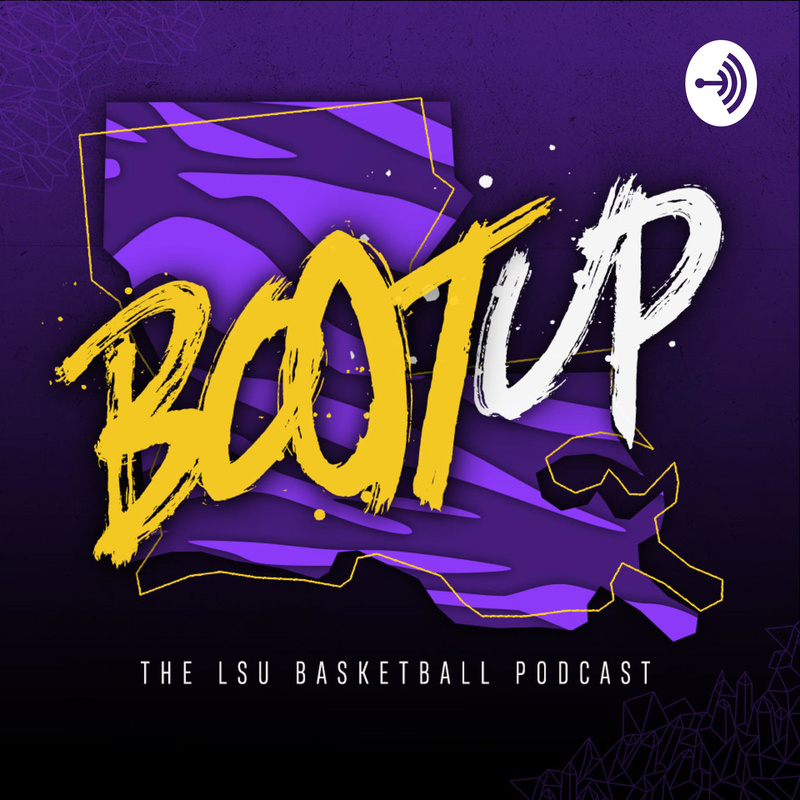 - Will LSU attack the rim more on offense? Plus, I dig up an old Will Wade rant to show you just why LSU's RPI (No. 6 as of recording time) is so high.